Follow Professional Golf Entertainer, Patrick "Paddy Whack" Cocherl, as he travels the country performing trick shots shows, competes on the World Long Drive Tour and relentlessly tries to improve his handicap to scratch. All the while enjoy interviews with club pros, serious golfers and casual golfers as they explain their love of this game. Promise, this is about so much more than golf. 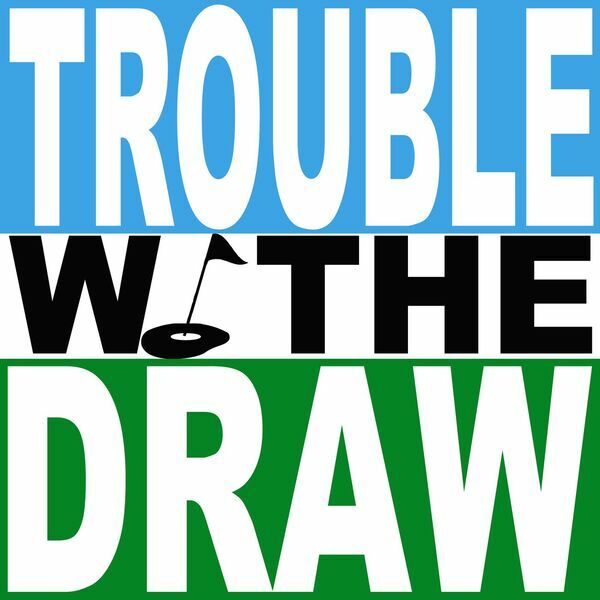 All content © 2019 Trouble With The Draw.